The Post Brewing Co. has been a local favorite since it opened its doors in January 2014. Guests enjoy the ambiance, made from scratch meals, community feel and of course–the beers. 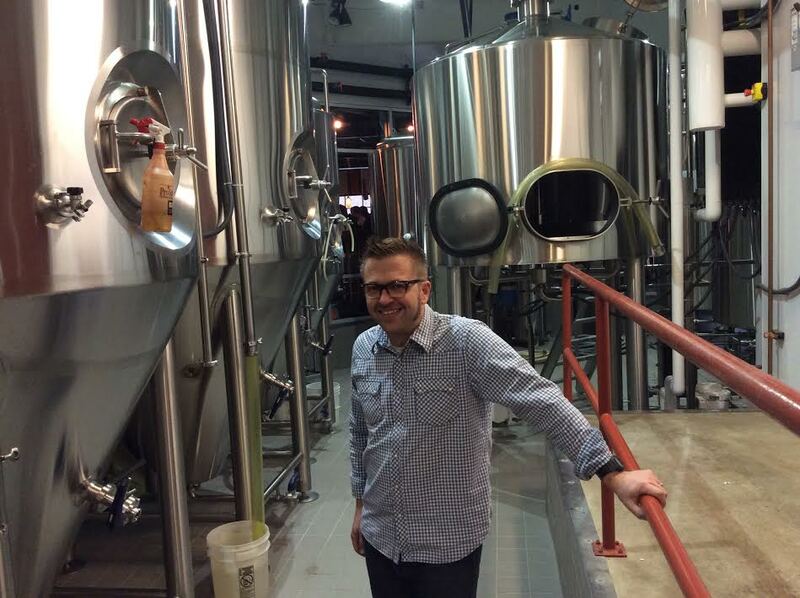 The Post’s Brewmaster, Bryan Selders, has created several award-winning beers over the last year and a half. Both the Meathooks Session Ale and Townie Ale received bronze medals at the 2015 Denver International Beer Competition, and Howdy Beer won a silver medal in 2014 at the Great American Beer Festival in the American-style or international-style pilsener category. Until now, the only way to get these beers was to visit the taproom or catch them at a local festival. The parties will feature $1 Post cans and free samples as well as each restaurant’s happy hour menu. Each event will be complete with live music, giveaways and more. While these two beers are the first to be canned, stay tuned for news about Ol’ Zippy Premium American Ale and Meathooks Session Ale, which will be canned at some point in the future. 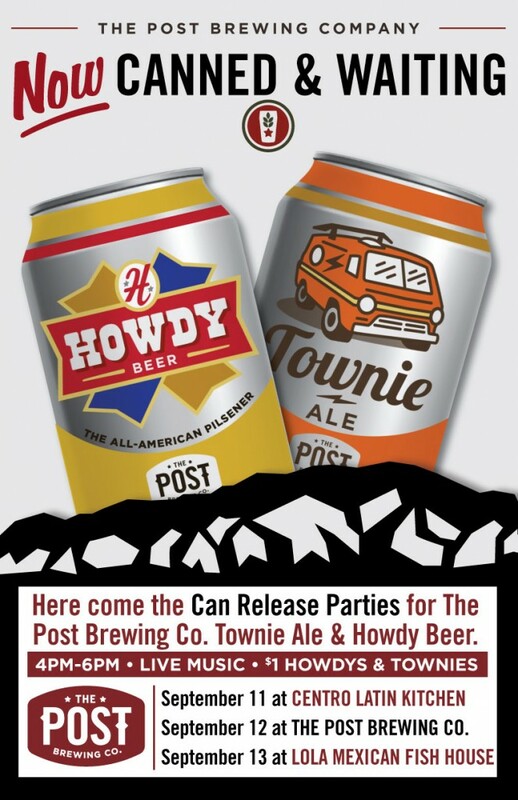 So go ahead– rejoice, spread the word, and be on the lookout for Howdy Beer and Townie Ale cans in a liquor store near you.